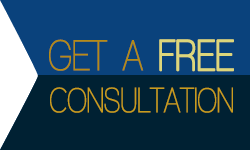 Contact us for a FREE NO-OBLIGATION security analysis of your home or business, or to ask questions. Convenient One-Stop Shopping…call us for all your security needs. We have a solution for your home or business. 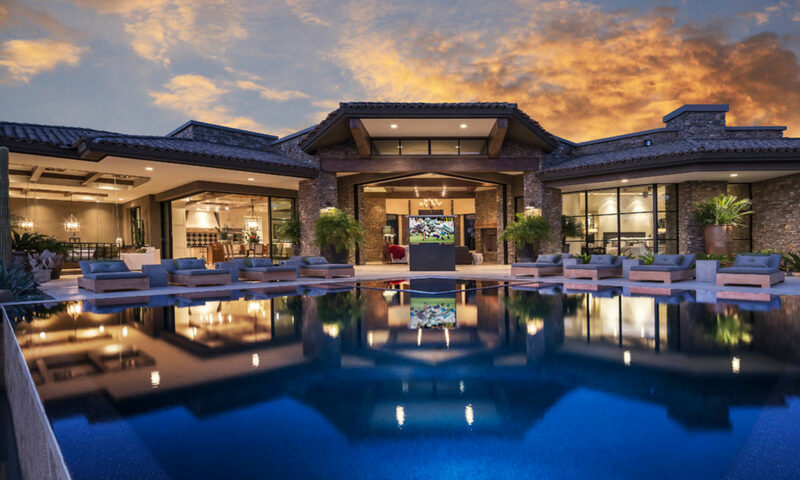 PHASE 1 ELECTRONICS has provided, and installed every type of security, communications, sound, and control for today’s modern home and business. Whether your business needs the latest in access control systems, or your home needs a basic burglar alarm, PHASE 1 ELECTRONICS has designed and installed it. PHASE 1 ELECTRONICS only utilizes TOP QUALITY components and materials that it is a licensed vendor for. In most cases PHASE 1 ELECTRONICS can provide the customer with a better customized system than the “one size fits all” vendors.